Introducing Nextbit’s Robin: Live on Kickstarter. Today we’re celebrating with our partners at Nextbit. They have a vision for what the future of mobile can be, and launched their smarter smartphone, Robin, on Kickstarter. Robin is the only Android supercharged with the cloud. It never runs out of space. It gets smarter every day. And it’s direct to consumer. Our team developed the Nextbit brand strategy, crafted their messaging, brand identity and visual language. Watch the launch video below. They’re crushing it and we couldn’t be more proud to be part of their success. 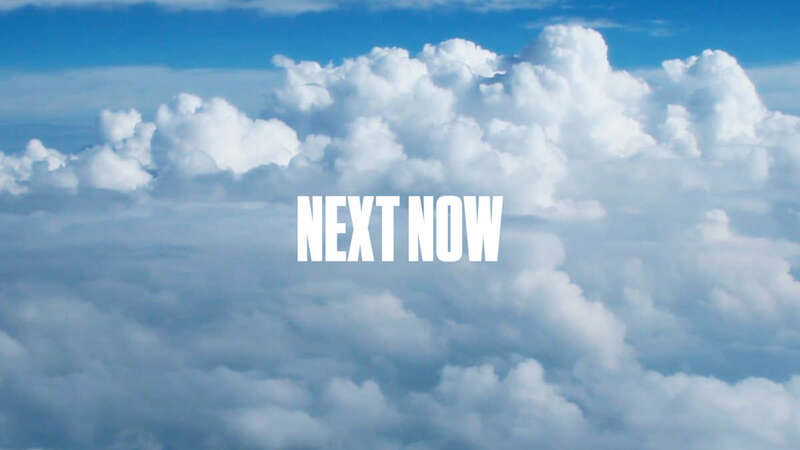 Get #nextnow! Up Next EA Sports releases Madden NFL '16 cover.